Class meets on 6 Thursdays beginning April 4 (no class April 18). Develop the skills you need to perform on the big stage! We will focus on all the qualities of a strong musical theater performer including singing, acting and movement. 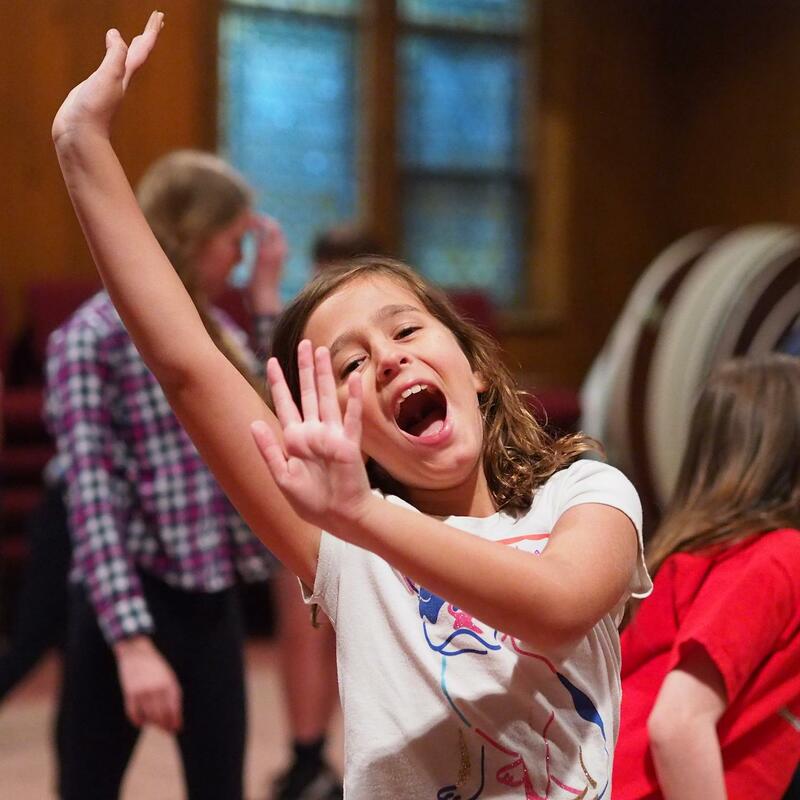 This class will include fun games and exercises that build fundamental theater skills and will provide opportunities for both solo and ensemble performance. Classes will culminate in a final Showcase performance on the last day, Thursday, May 16. This class is great for both new and returning students.